El Niño years typically bring in plenty of moisture to the West Coast, and now the current jet stream is going to add even more. The jet stream over the Pacific is expected to dip a little farther south than usual, and carrying some of that warm, moist tropical air along with it — what's known as a classic "Pineapple Express" setup. As this occurs today, Jan. 29 and into the weekend, a low will develop late Sunday over southern California and southern Nevada, dropping heavy rains in the Southwest. From there, the system quickly moves into the Four Corners region on Monday, bringing rain, snow and wind to all four of those states. On Monday and Tuesday, the storm system travels into the Plains and the Midwest, leaving heavy snow in its wake. The heaviest snow is most likely to fall from Colorado to Northern Michigan, on the backside of this system, and meteorologists across the country are watching closely. 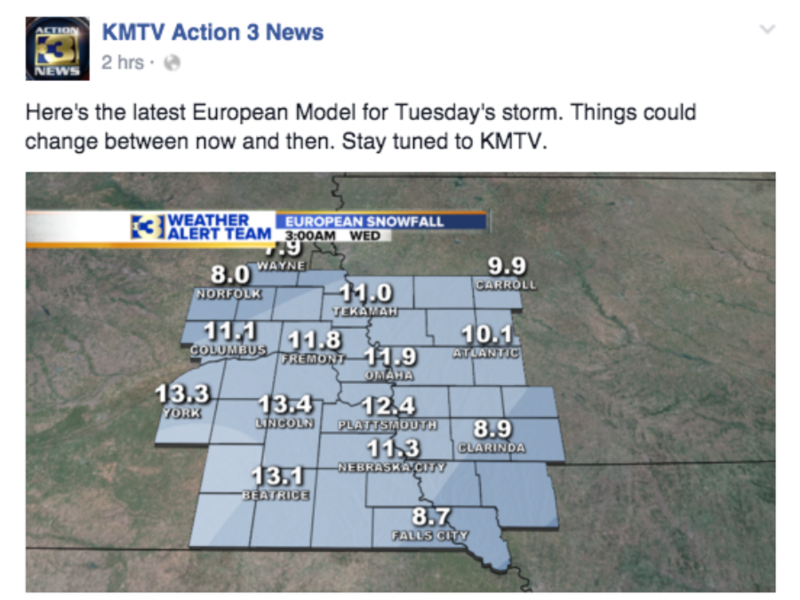 KMTV in Omaha, Nebraska is in line with the storm, and their preliminary numbers are calling for a foot or more in some places. 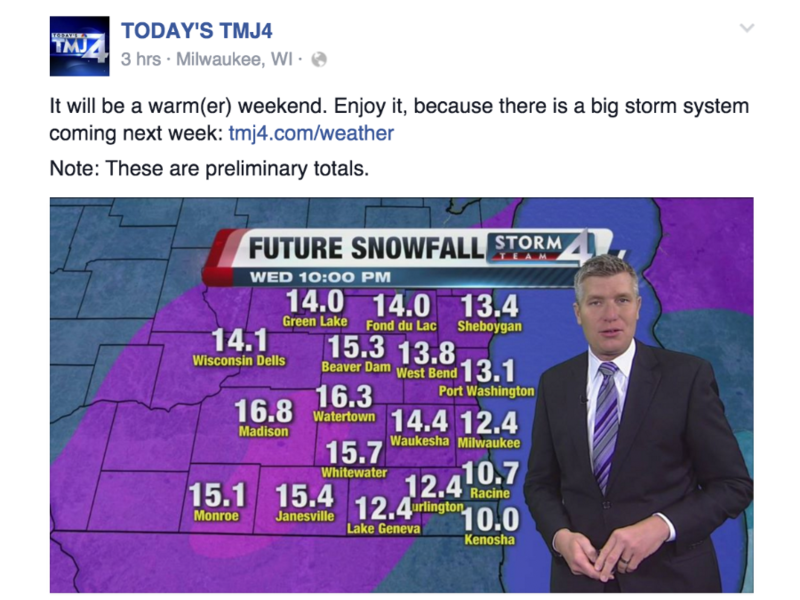 Milwaukee, Wisconsin is bracing for even more snow on Tuesday. In addition to the snow, strong, blizzard-like winds are also possible. We'll see if all this winter weather convinces the groundhog we'll get six more weeks of it.